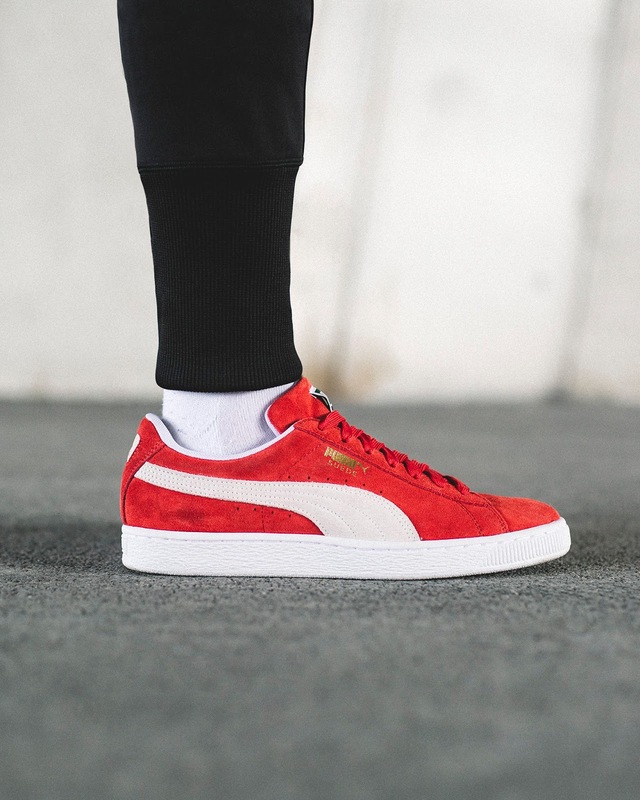 Perhaps the most popular PUMA sneakers ever, The Suede is up there as one of the iconic sneakers ever. 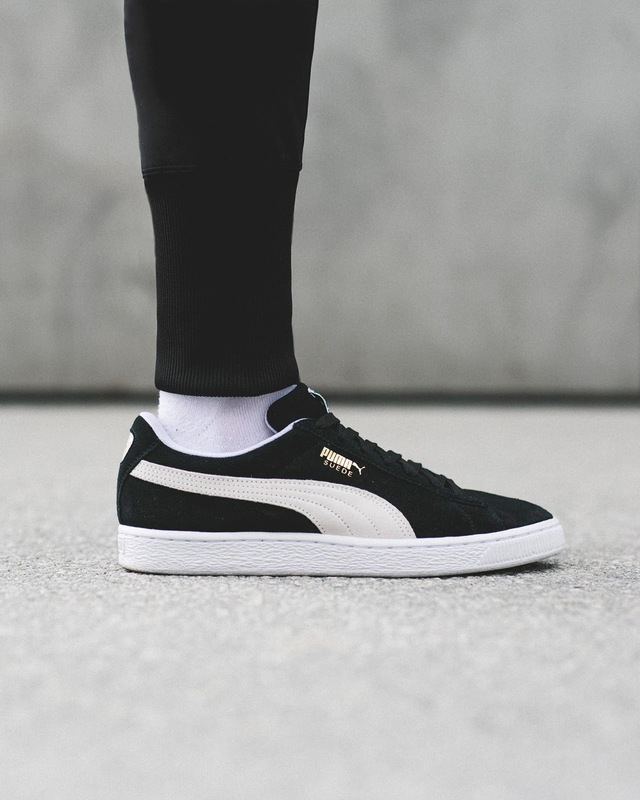 From 80's b-boys to today's hipsters, the classic Suede, first introduced in 1968, is a favourite across generations and cultures. 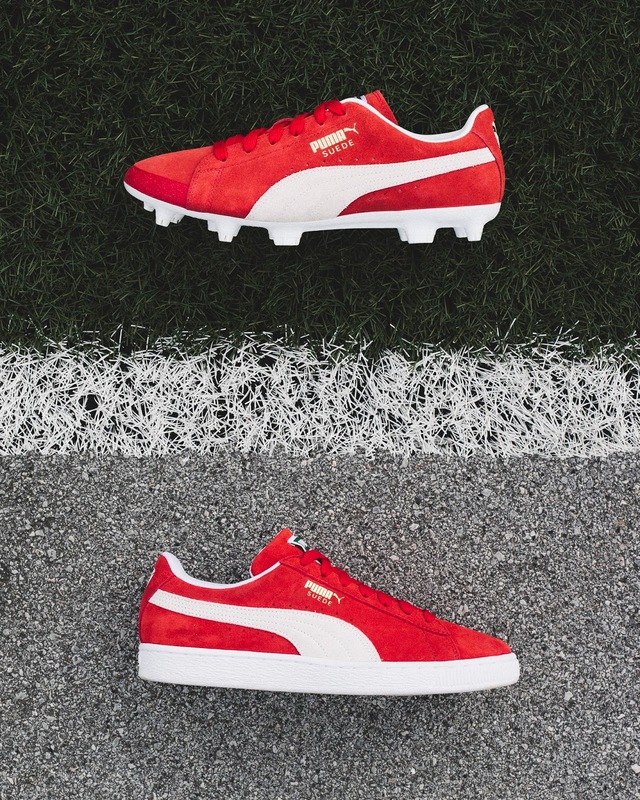 So to mark 50 years since it was first introduced, PUMA is "bringing it to the pitch" with the FUTURE Suede 50 Pack. 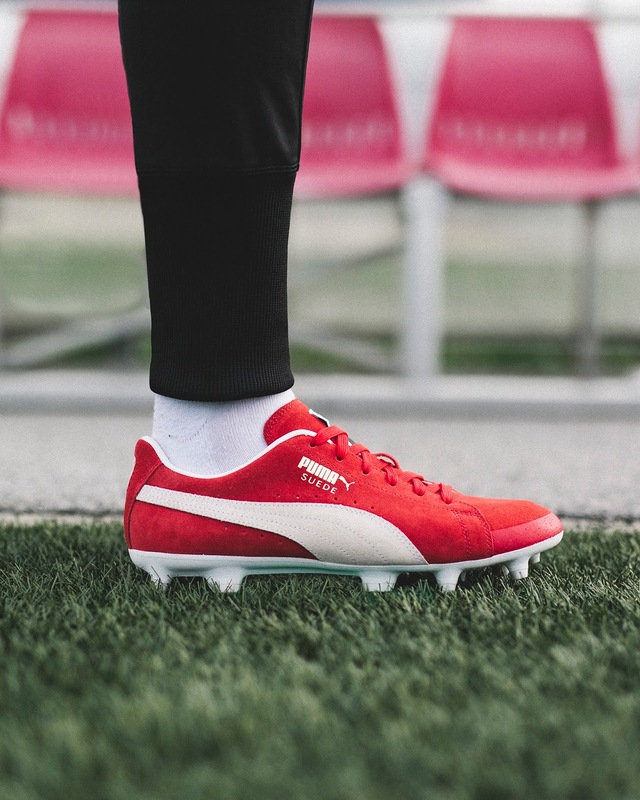 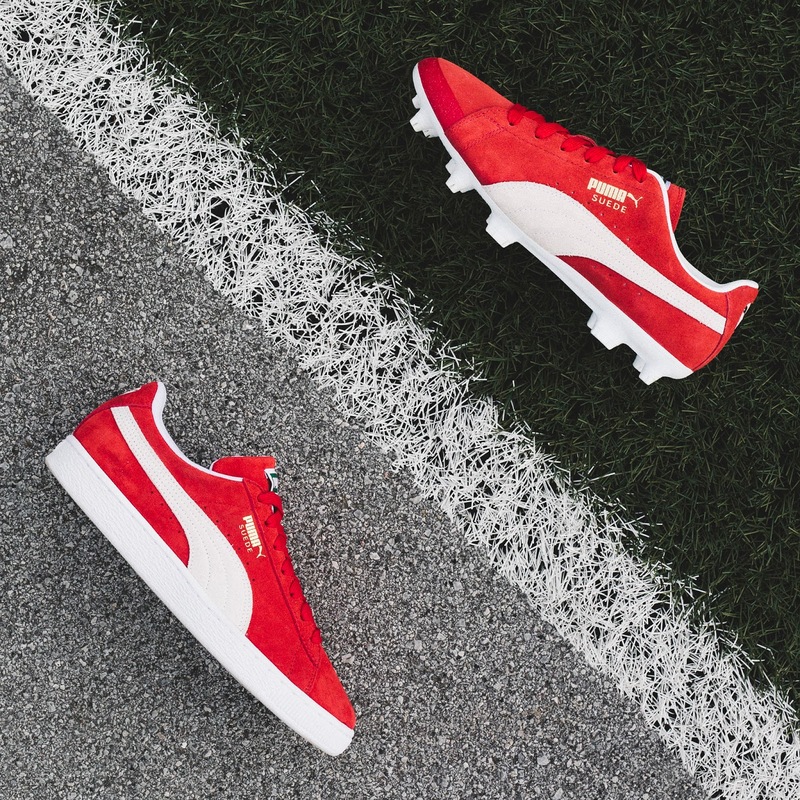 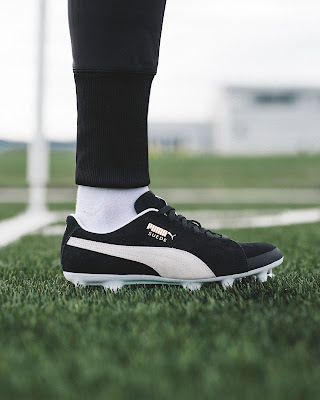 With only 1350 pairs created, PUMA Football has combined the legendary Suede upper in its most iconic colours of Black and Red with the FUTURE FG and TT outsoles that will excite true sneaker heads and football enthusiasts alike.